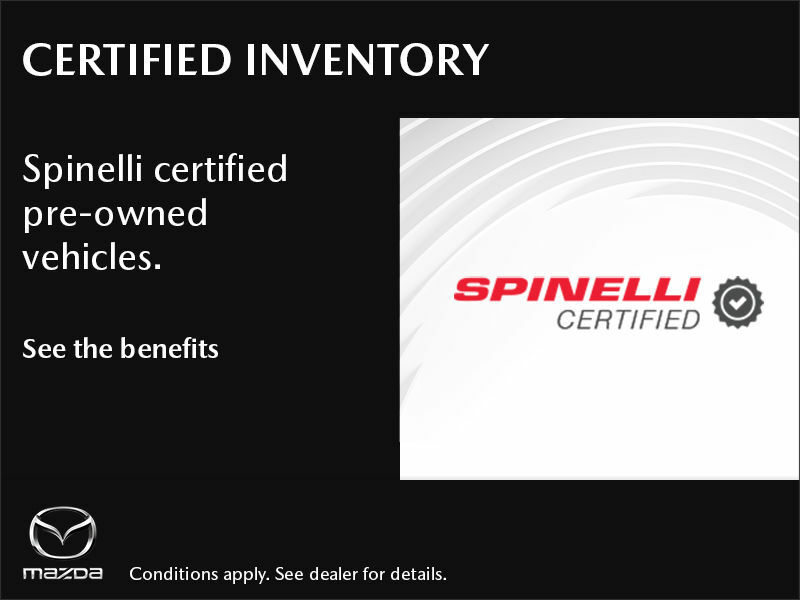 Visit our Spinelli Certified Pre-Owned inventory to take advantage of this offer! *Offer valid with the purchase of a Spinelli certified Ppre-owned vehicle in stock. Some conditions apply. Contact Group Spinelli for more details.